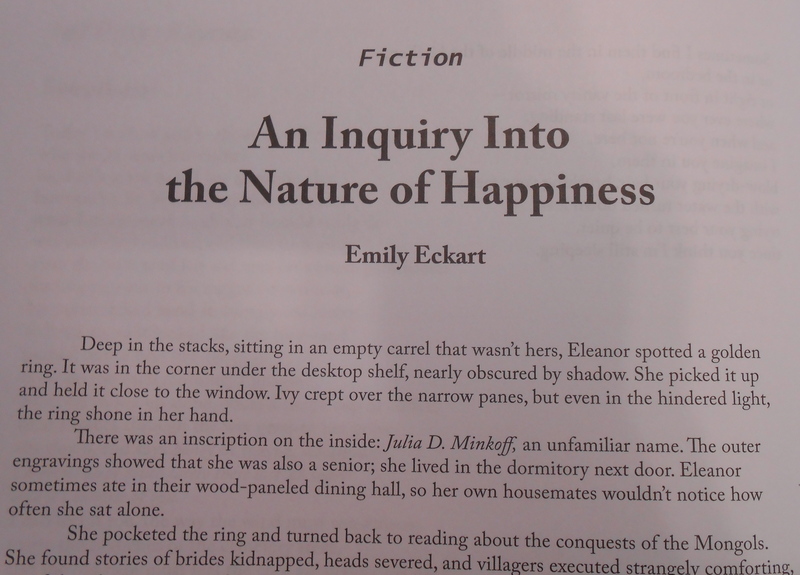 I am very happy to have new fiction in Jelly Bucket! Issue Six arrived in the mail today. I have another music-themed story out this week! This one’s about the odd relationship between two musicology grad students who meet at a conference. I am thrilled that New World Writing has posted this piece. I have admired this journal for a while and it is an honor to have my work published there. I also enjoyed the other stories they published this month– especially this one by Anna Hagen, a fellow Harvard grad! I have a new story, “Counterpoint,” up at Gravel Mag. The story follows a church organist as he tries to win back his violinist girlfriend after geography disrupts their relationship. Check it out here. My story “The Way You Cover” has been published online at The Literary Yard. 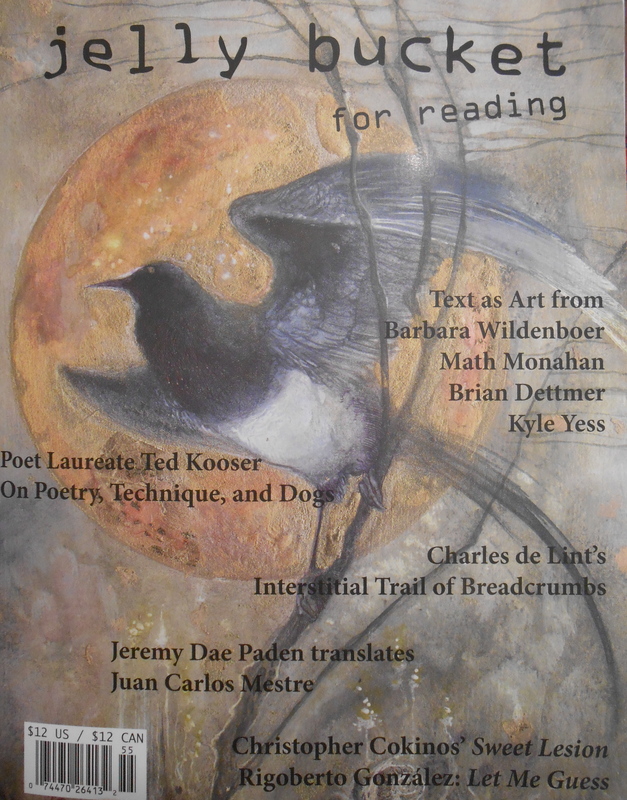 My story “The Beech Tree” has been published in Literary Orphans Issue 13: Blondie (April 2014). Until I stood before her casket, Grandma was the only person I could not imagine dead. She’d looked as aged as ever when I saw her days before, a husk of raisin wrinkles, already so wizened it seemed time could do nothing else. I thought she could live for centuries. But now she lay still in her woolen dress; her lucent eyes were closed. Her hands were leathered and grey, like the bark of an ancient beech. The room was dim, the air thick with the scent of white chrysanthemums. Mark stood behind me. He was always watching for signs of slippage. I leaned back against him, his body warm with concern. I could feel right through him, through membrane and muscle, to dry, stiff bones beneath. His skin felt like an apple peel: too soft to stop the flesh from bruising and falling away. Continue reading at Literary Orphans.